For most of this book the narrator, Elena Greco, is trapped in restless domesticity on the edge of a new life that fails to satisfy. 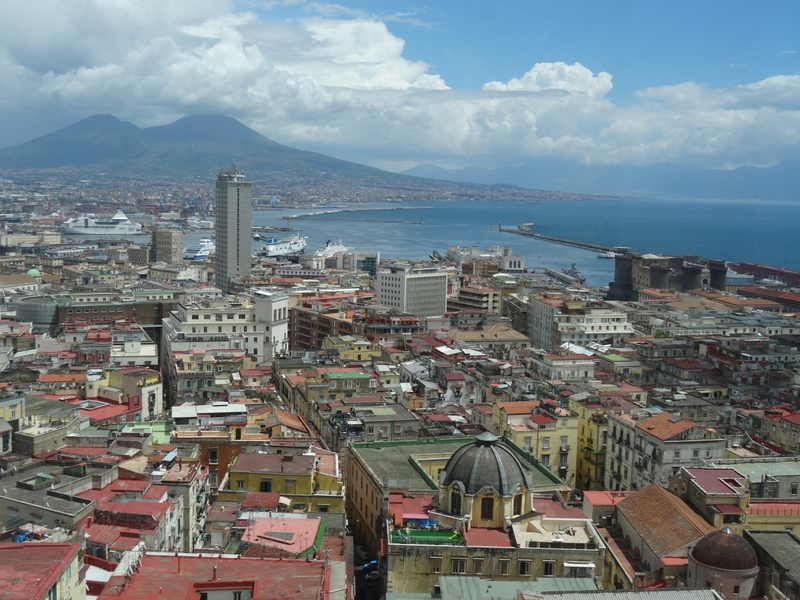 Naples, with its entwined, familiar lives, is faded into a distance made foggy by new responsibilities in Florence. Greco is adrift and we are suspended alongside her, dislocated from her childhood city and her friend, Lila. The gap is obvious – even the pages seem to turn with less confidence until the chapters return to the city where they began. Then old friends blow in amongst the scenes, and it’s they who add the Naples to what otherwise might be an ordinary tale of suburban selfishness. They sabotage simple domesticity and lace it with politics, violence, greed, lust, ambition, courage and stubbornness. Like a restless swirl of wounds they refuse to let Greco settle. As with the first two books in the series the complexities of these worlds are presented to us by two writers, both Elenas, the narrator and the author, and then, alongside their direction is a third, more urgent voice – that of Lila – courageous, piercing and brilliant. Together, through female friendship and a neighbourhood of families, they present a city, both close to and from a distance; and then they show us the consequences of choice and of lack of choice … and the difficulties in choosing. 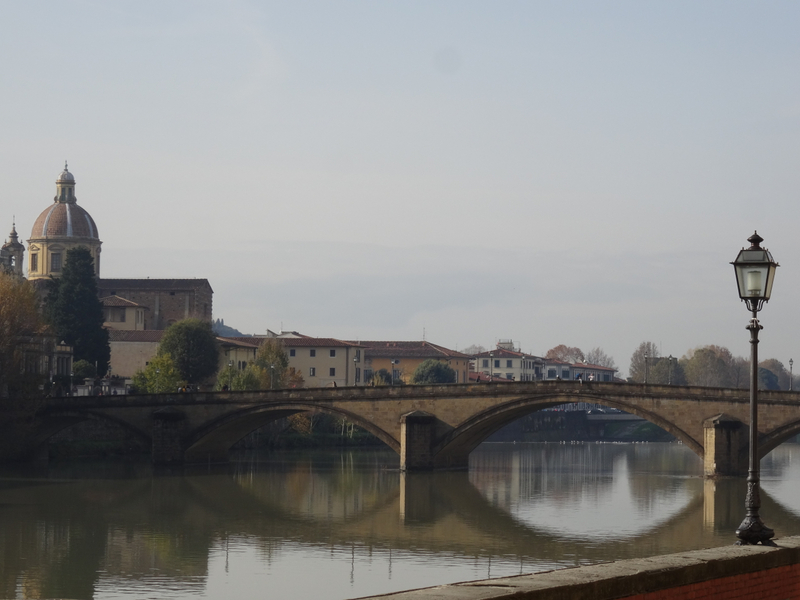 This entry was posted in Books, Books on Italy, Italy, Novels, Reviews and tagged Ann Goldstein, Elena Ferrante, Florence, friendship, Italy, Naples, Neapolitan Novels, review. Bookmark the permalink. 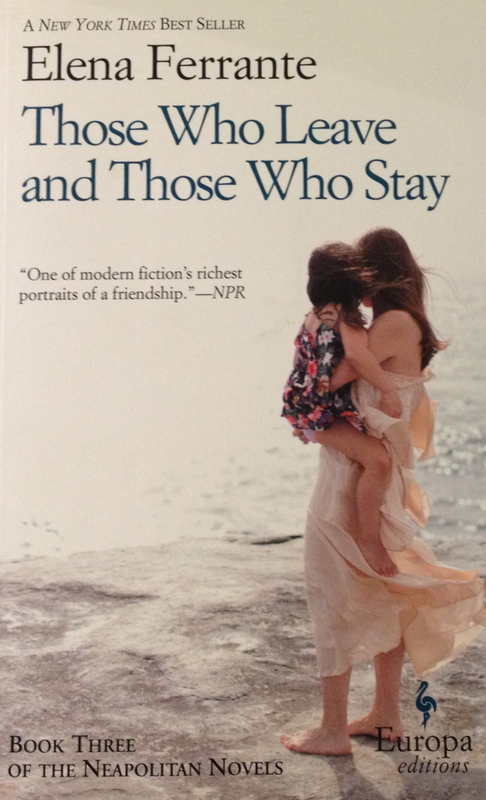 I love this series and cannot get enough of Elena Ferrante. I am yet to read the fourth book! Sounds like you’re about where I am – one to go – and I know I’m in the grip of a great storyteller.